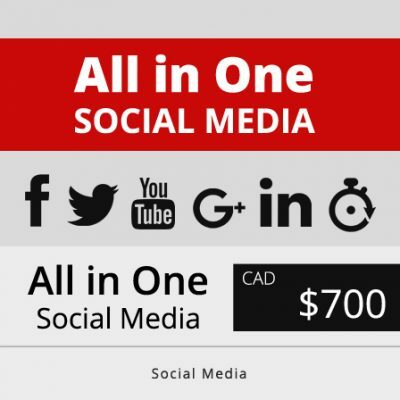 Facebook has over a million users and your business can take full advantage of this great social media network. A business page helps in building rapport and trust for your customers. They trust your services and products more if they know that you are on Facebook. 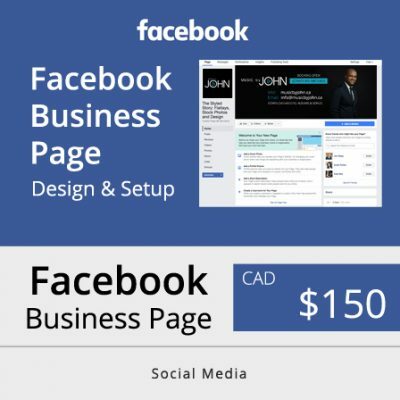 Our Facebook specialists will design an effective call to action Business page to WOW your customers. With billions of views every second, YouTube is the place to start promoting your business. Videos are engaging and 78% of customers spend on average 43 mins on YouTube everyday. Boost your business with video marketing. 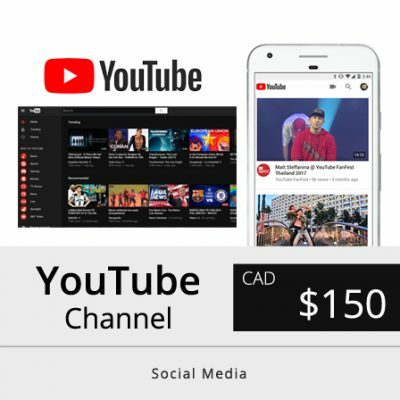 Begin uploading your videos on a brand channel designed by us. Build trust via great video presentation and drive traffic to your website. Use the power of videos. Tweets are small and effective. They are popular for hashtags, reply and followers. Build your following fast with Twitter. It is known to be the most powerful social media network in terms of its reach and generating leads. 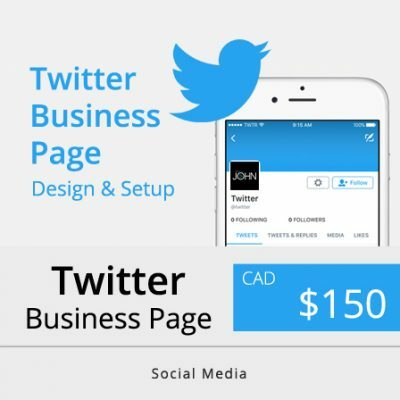 We will setup your account, design the cover and update all the information with optimized keywords for more exposure online. Follow and get followed today. 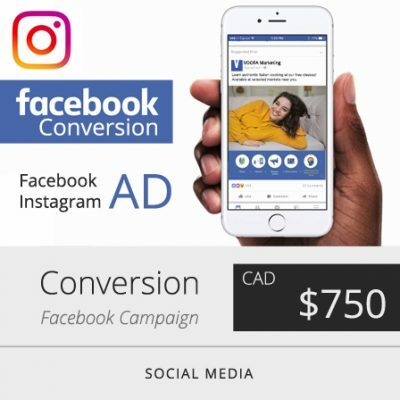 Get started with Instagram account where you can easily get followers by posting the right picture and video at the right time to the right audience. People have build online empires through Instagram alone by getting followers and monetizing the opportunity that come with buying frenzy followers. 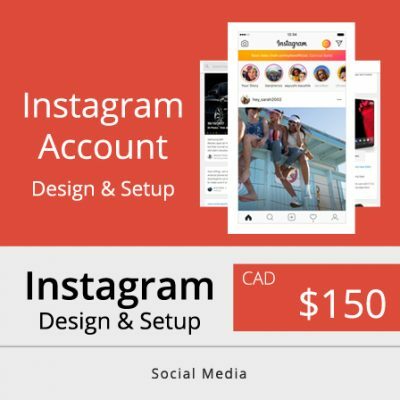 We will setup and design your new Instagram account. Get ready!! LinkedIn is a professional network that is popular for generating sales leads and potential business alliances. To be on this network means access to millions of professionals who could be reached and converted into paying clients. 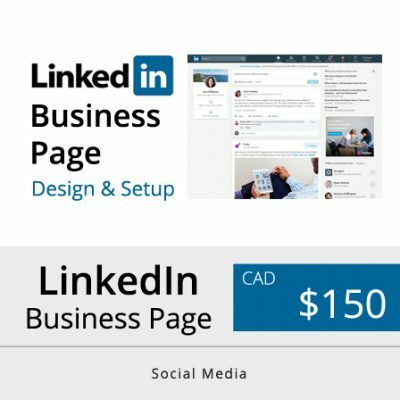 We design professional looking LinkedIn pages that are optimized for generating leads & effective presentation. 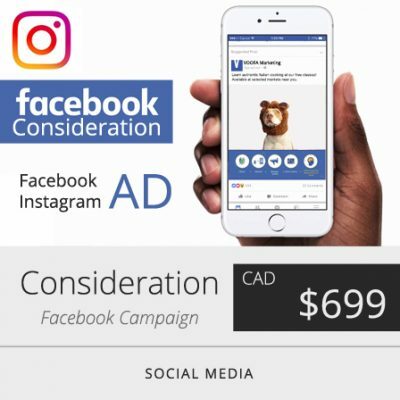 We help you connect your social media channels together using applications from where you can schedule your posts for a month or year in advance. This helps you in better time management so that you can focus on what makes your business grow. 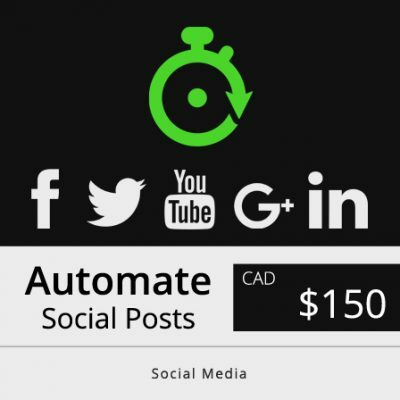 Automation available for Facebook, Twitter, LinkedIn and Google Plus. Auto post your content and engage customers.